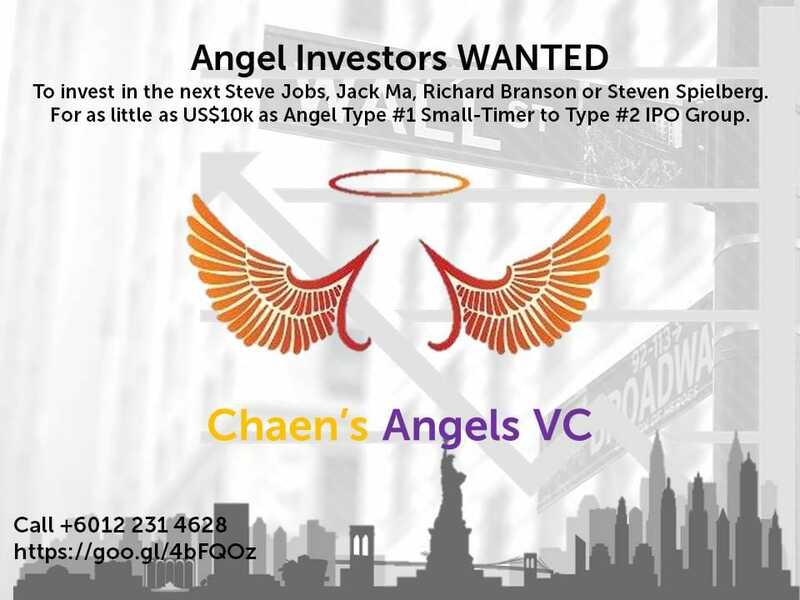 Chaen's Angels are looking for serious investors for the following Start-Ups and IPO businesses with high ROI investments. The 8 business models below are personally researched, tried and proven products created passionately by CEO Robert Chaen. Now Robert wants deserving and matching Partners who share his vision, mission and values for these 8 Businesses. JOIN HISTORY IN THE MAKING. A Once-In-A-Lifetime Opportunity now awaits the first 300 who wants to join ChangeU's 8 New Brands in 8 New Product Categories. Facebook - a $9.9 Billion Missed Opportunity for 3. 10 years ago, a student at Harvard invited 5 people over to his dorm room to discuss a business opportunity. Only 2 of the 5 people showed up. Unfortunately the 3 missed out because they never saw any opportunity at all. Today those two people are Billionaires: Dustin Moskovitz $9.9 Billion and Eduardo Saverin $5.8 Billion. 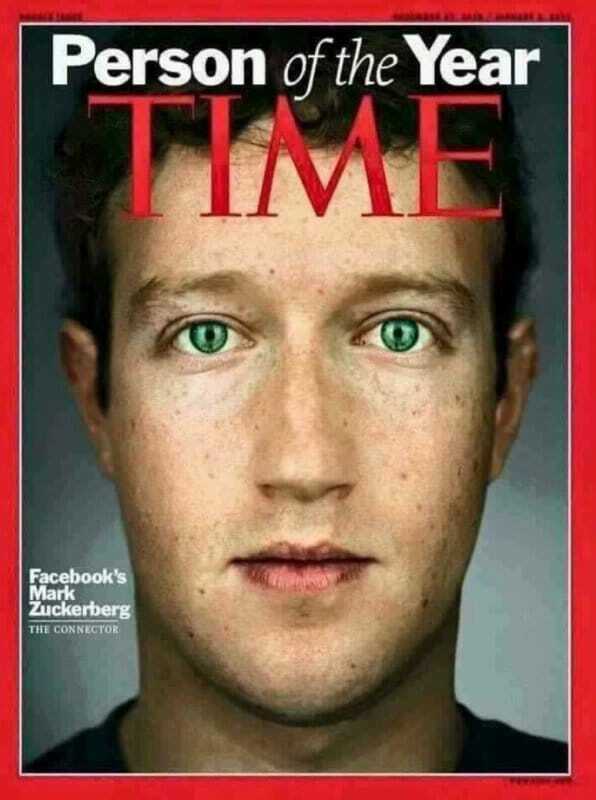 Mark Zuckerberg, CEO of Facebook, current net worth is: $35.7 Billion. Person of the Year 2006 TIME. Nature of business: BITS' purpose is to match ChangeU ASIA 500 Employer Brands with TOP 10% Interns-Trainees from best Universities. USPs (Unique Selling Proposition): specialist recruiter of high potential Interns-Trainees. Current Status: Start up Brand, business model, and proof of business concept are established. Business Concept first conceived on: March 2015. Go to market: August 2016. Nature of business: Executive search for C-level to middle managers. USPs: compliments and cross-sell with parent company's learning & consulting business. Strengths & Opportunities: strong management, leads from ChangeU. Nature of business: KPI cloud system. Current Status: Start up Brand, business model, and proof of business concept are established. Workshop product has been selling since 1999.
Business Concept first conceived on: March 2012.
Business Concept first conceived on: June 2012. Go to market: December 2016. First DragonCEO Certification on 22 & 23 February 2017.
Business Concept first conceived on: January 2013. 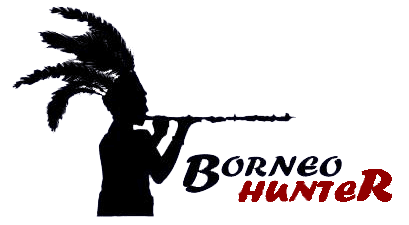 Go to market: June 2017.
Business Concept first conceived on: April 2014.